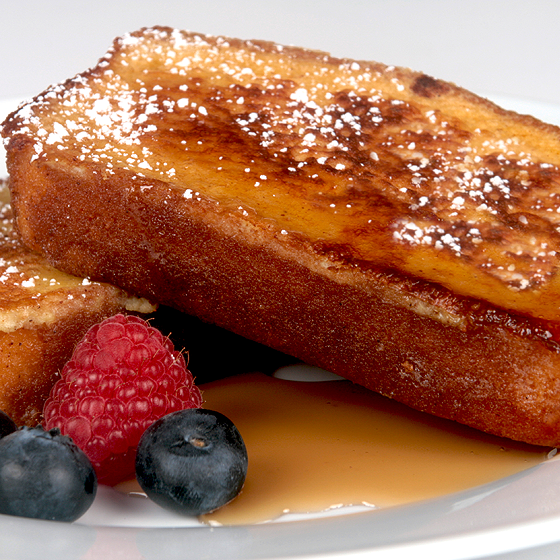 Oooo...that looks good. 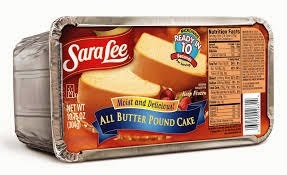 I love Sara Lee AND French Toast. I'll have to try that recipe.